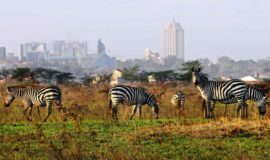 Having brief stop overs in Nairobi, Kenya? Here are top exciting things you can do while there for a short time. From nightlife, cultural tours, sightseeing excursions to outdoor activities. 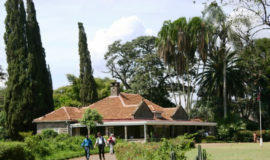 Popular tourist attraction sites include: Nairobi National Park, Giraffe Centre, Bomas of Kenya, Karen Blixen Museum, David Sheldrick Wildlife Trust- Elephant Baby Orphanage, Lake Nakuru, Hell’s Gate & Lake Naivasha, Kiambethu Tea Farm, Kibera Slums, Nairobi National Museum, Railway Museum, Karen Blixen Coffee Garden and Cottages. 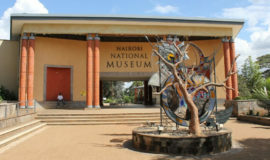 Explore Giraffe Centre,Elephant Orphanage, Kazuri Beads, Nairobi Museum & Snake park. Price: US$90 per person. 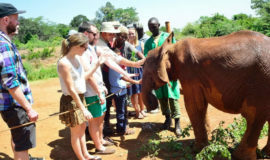 Visiti Giraffe Center, Sheldrick Elephant Orphanage, Kazuri Beads & Bomas of kenyaPrice: US$90 per person. 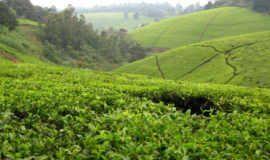 A visit to the indigenous forest, insights to the making and growing of tea provided by the hosts.Price: US$113 per person. Learn History of Karen blixen, visit Kazuri beads & get up close with Rothschild giraffes Price: US$75 per person. Spend time with young orphaned elephants & get up close with giraffes. 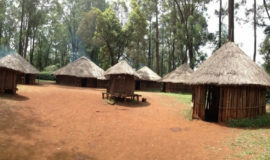 Explore the traditional lifestyle of Kenyan tribes at Bomas of Kenya, a tourist village. Price: US$69 per person. 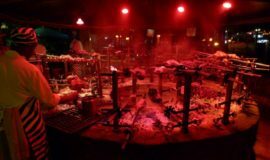 Evening dining at the Carnivore Restaurant, and open-air dining experience with a wide variety of meatsPrice: US$125 per person. 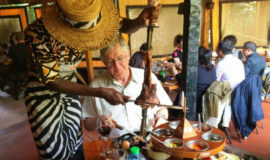 Unique dining experience at Nairobi's Carnivore Restaurant, the meat-eater’s haven. Price: US$125 per person. Explore the unseen side of Nairobi. 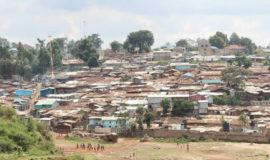 Kibera is Africa’s largest slum and the friendliest slum in the worldPrice: US$75 per person. 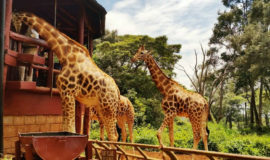 First stop at Giraffe center then head to elephant orphanage before heading to Nairobi Park.Price: US$225 per person. 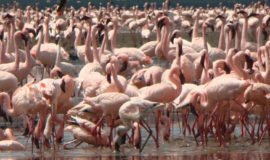 Has large population of Rhino, Lion, Giraffe, Buffalo, Leopard, Water buck & thousands of Flamingos.Price: US$150 per person. Drive, walk & cycling within the Park. 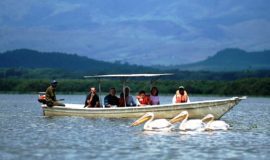 End up with a boat ride in Lake Naivasha. Price: US$155 per person. 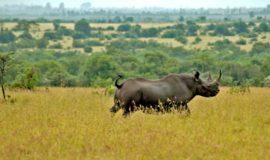 Visit Sweetwaters Chimpanzee Sanctuary & largest black rhino conservancy in East Africa. Price: US$290 per person.